This article originally appeared in the Galveston Daily News in a weekly column written by Galveston Realtor, Tom Schwenk. There’s a saying you can judge a society by the way it treats its weakest members. It’s a philosophy I subscribe to and one I’m sure many Daily News readers can relate to. A variation of this quote has been attributed to many famous men including Samuel Johnson, Gandhi and Pope John Paul II. It doesn’t really matter who said it first or best, what matters most is how people like me and you make this concept a reality. We have many organizations in Galveston and two, St. Vincent’s House and Galveston Urban Ministries, help Galveston’s most vulnerable have a safety net. Most importantly they provide hope. St. Vincent’s House provides essential services, tools and resources for individuals and families to sustain themselves. This organization has a pantry for emergency food supplies. There is a transportation service for disabled people and seniors, and a free health clinic, odfered in partnership with UTMB, for people without health beneits. St. Vincent’s House provides day care and early childhood care and is also the landlord for the Upward Hope Academy which is providing education for at-risk youth and was featured in The Daily News earlier this week. 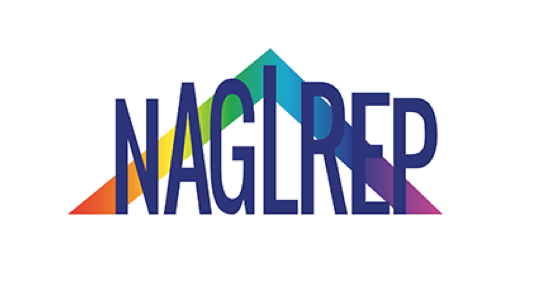 This organization truly does all it can to help people sustain themselves and then build to being a part of a community where each person is valued and lives in hope. The Galveston Urban Ministries group is another non-profit organization that helps people find hope, expand their world view and become valued members of the community. This group runs a number of programs for youth to help get them to see what the world can offer them and what they can ofer the world. It also runs job readiness programs for adults and has the G3 (Go Green Galveston) curbside residential recycling service. The project is not only environmentally friendly, it also provides job opportunities. Ben Fontenot was recently appointed as the new director of this program and is working on expanding its services. If you want to take advantage of this service and give some people a step up at the same time then check out the website at www.galvestonurbanministries.org. These organizations could always use extra financial support and there are many ways you can give. 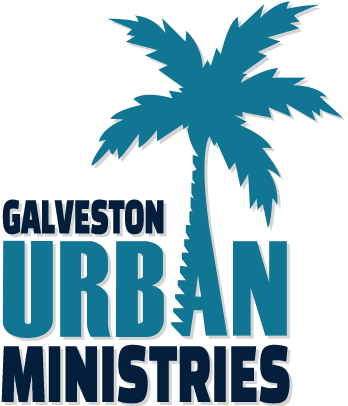 Galveston Urban Ministries also want volunteers, on the website you can find out more about training, events and other opportunities. St. Vincent’s House needs mentors and volunteers, people who have some time and/or expertise to pass on. They also need food for the pantry and other household items. Check out their website for more information on how you can make a diference at www.stvhope.org. The work of groups such as these that help the most vulnerable helps us all, and makes our community a great place to live. Another reason why those of us lucky enough to live by the sea are lucky enough.